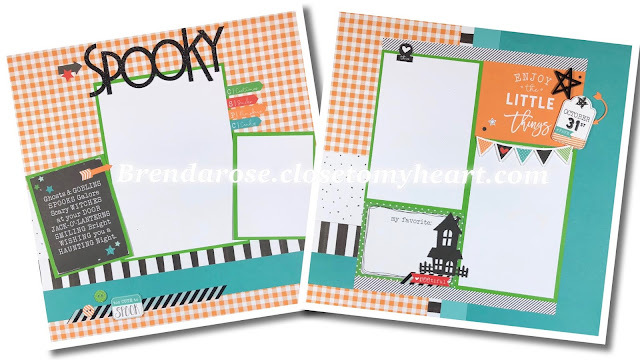 Hello Pumpkin is such adorable paper, and I so love these pages! 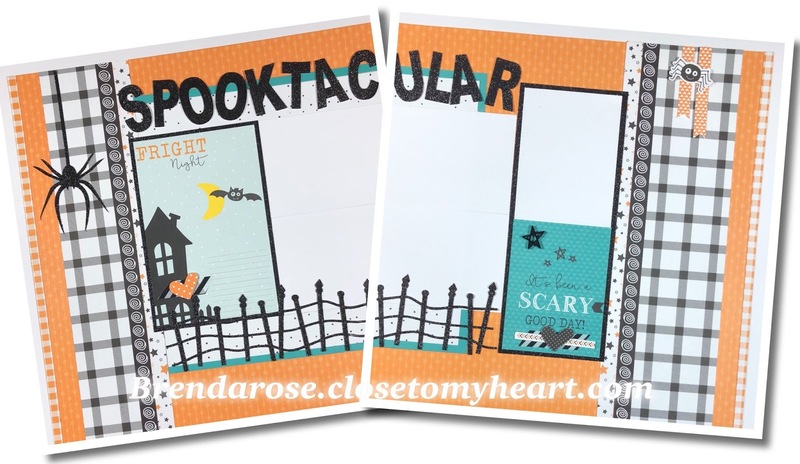 I like it because it's not scary paper, but rather it's cute. Our son was never one for the scary side of Halloween, so I will be taking out some of his little boy photos to put on this set of scrapbook layouts. or you can order a long distance kit. This workshop is $45 ($5 extra for long distance), and look at all it includes! One of the best things about my workshops is that you get to keep all the extras! 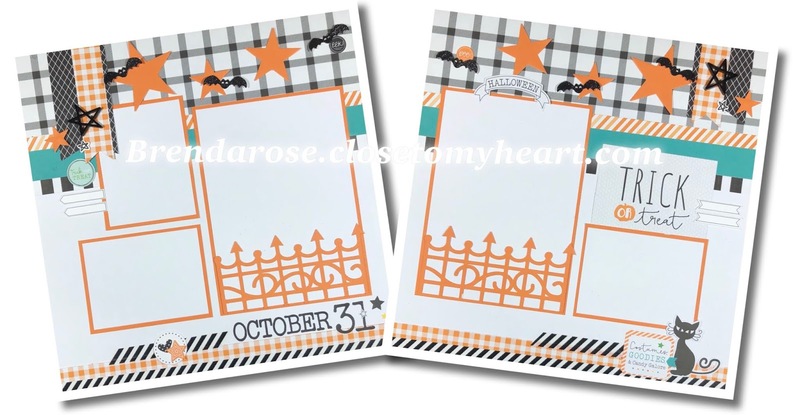 If you would like to order a long distance kit, they will mail on Monday, October 8th. Please click the link below to order yours!